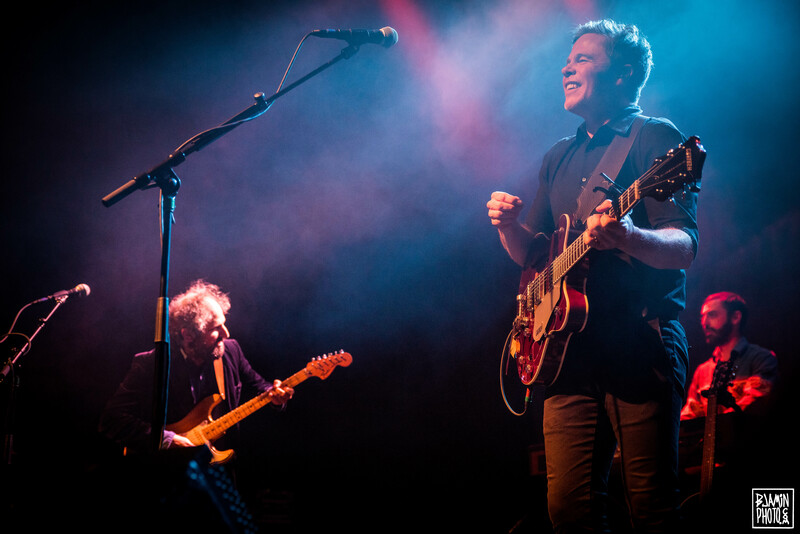 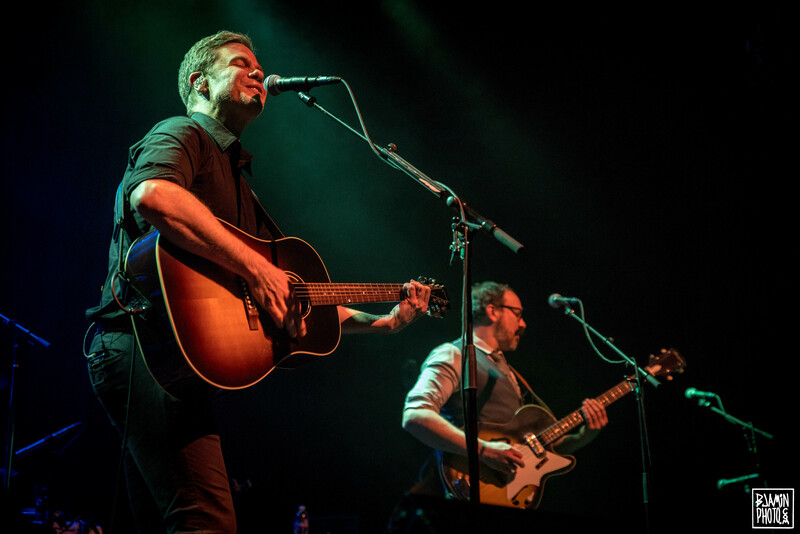 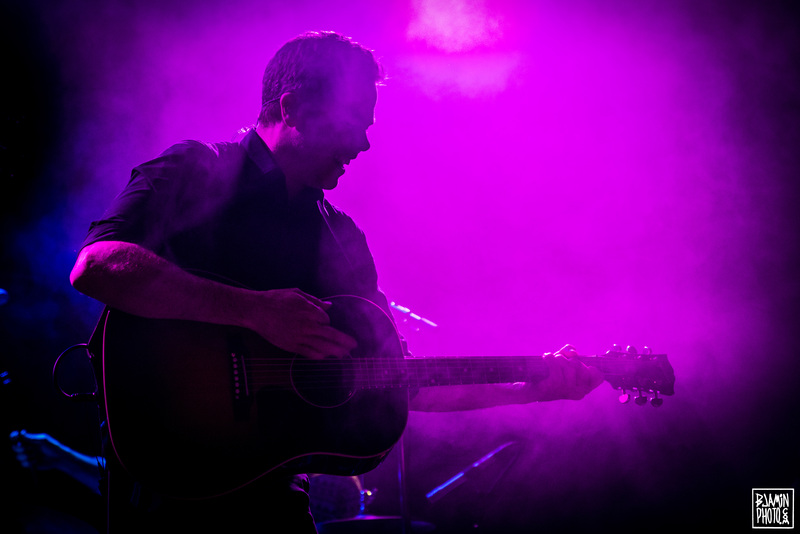 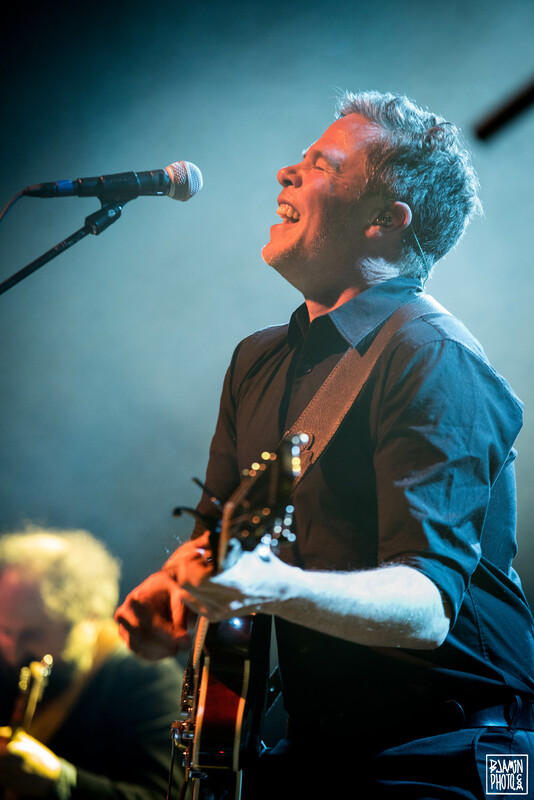 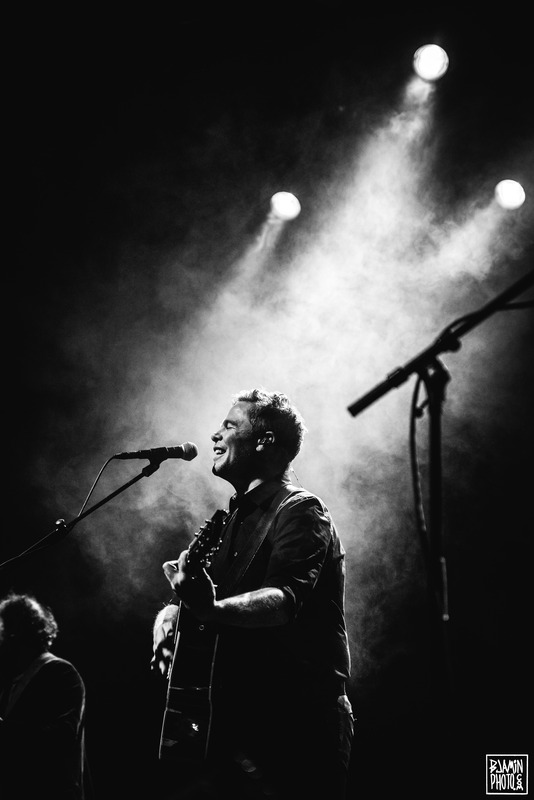 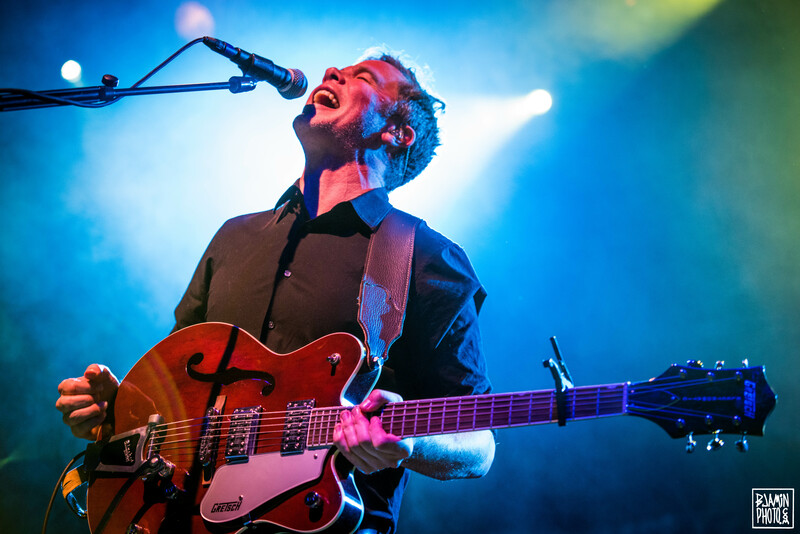 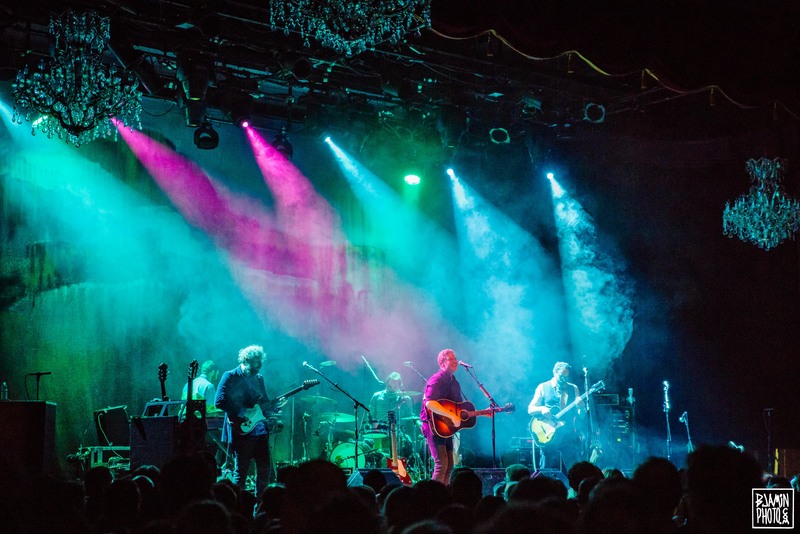 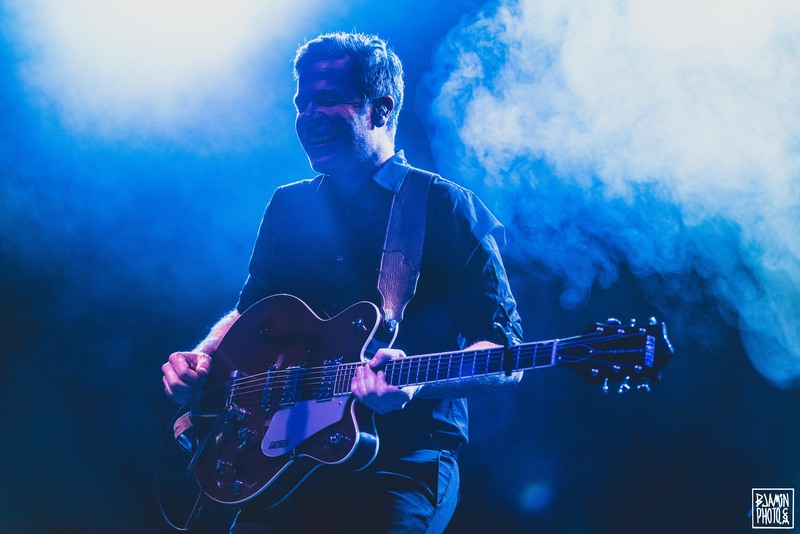 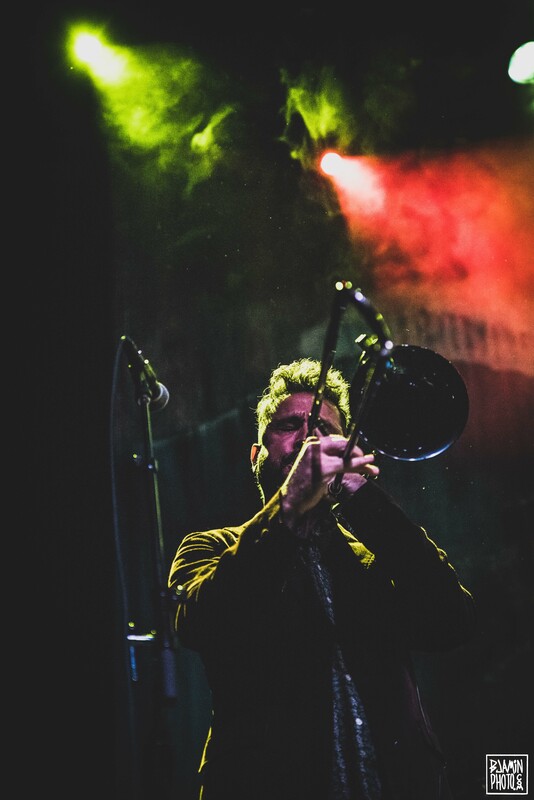 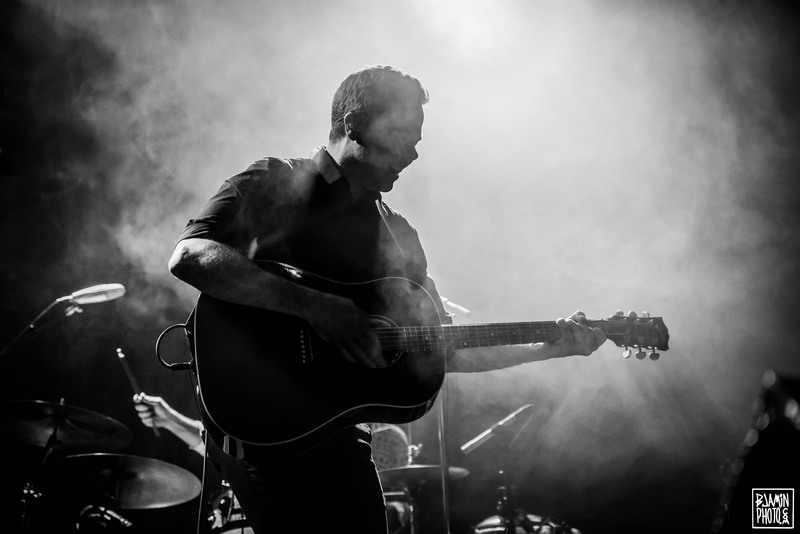 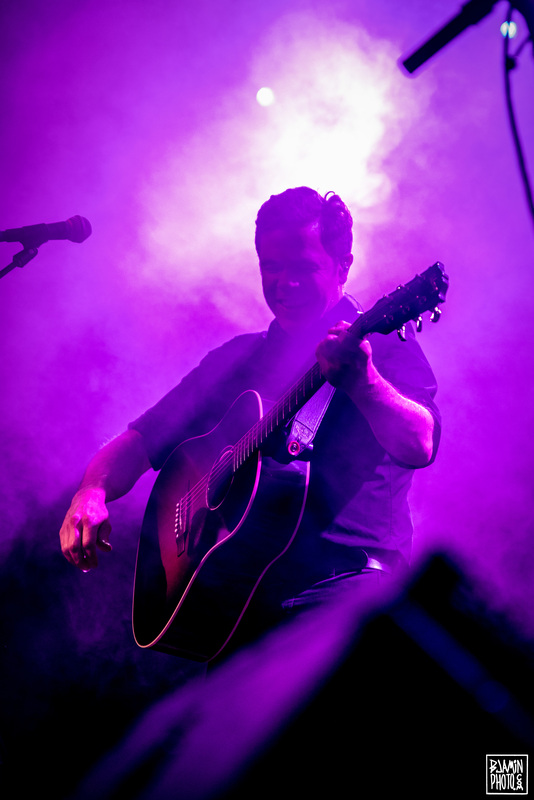 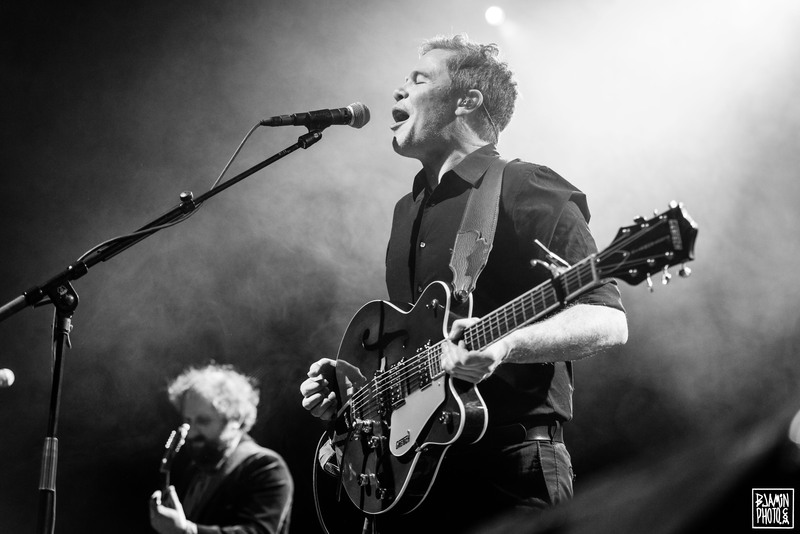 SF welcomed Josh Ritter for a two-night run at The Fillmore last week. 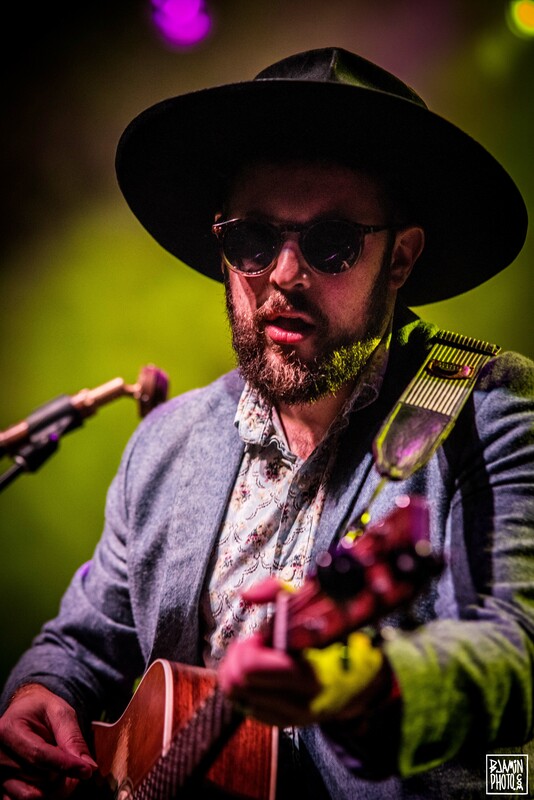 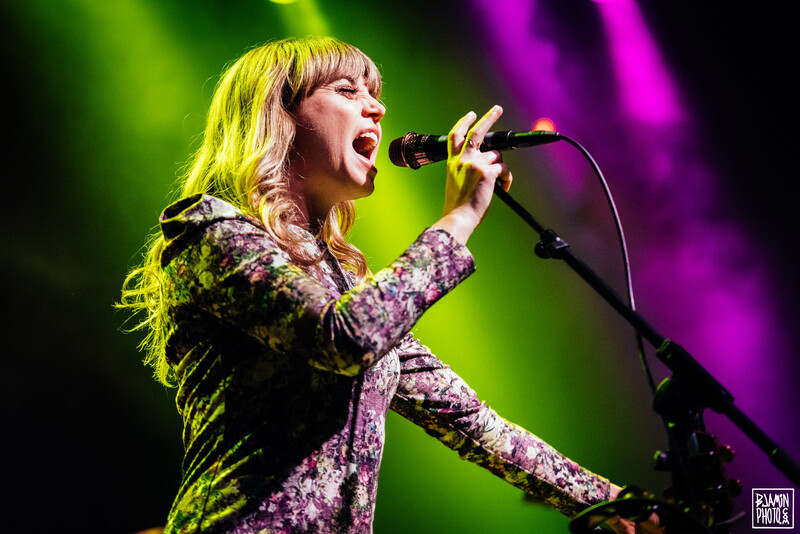 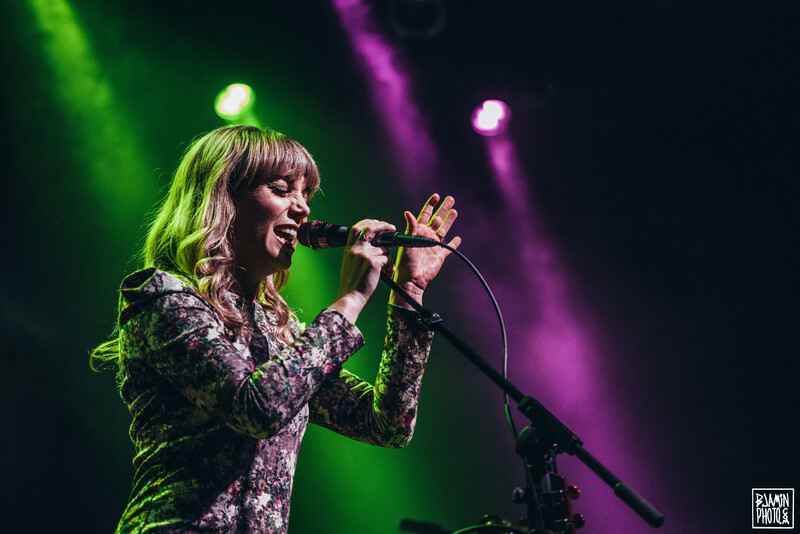 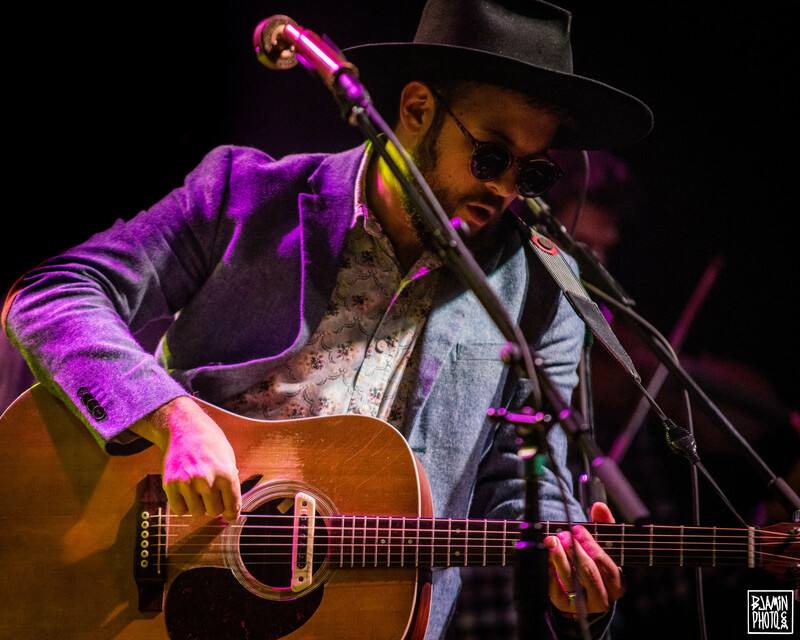 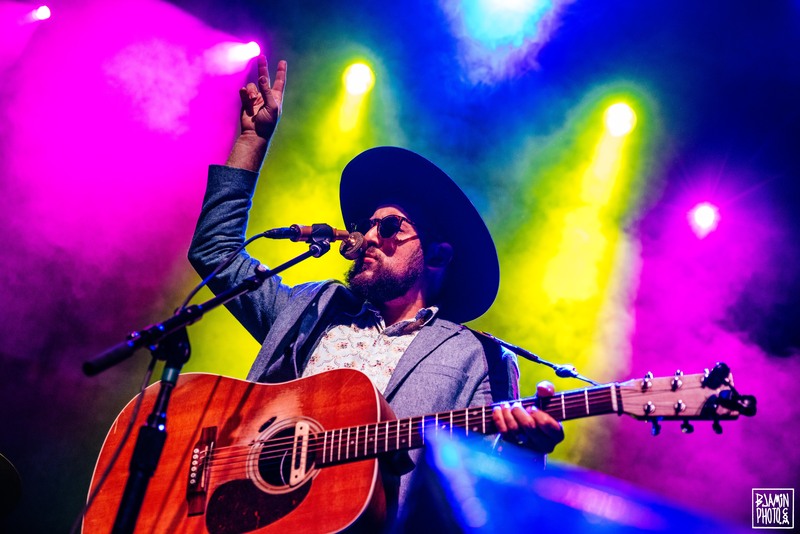 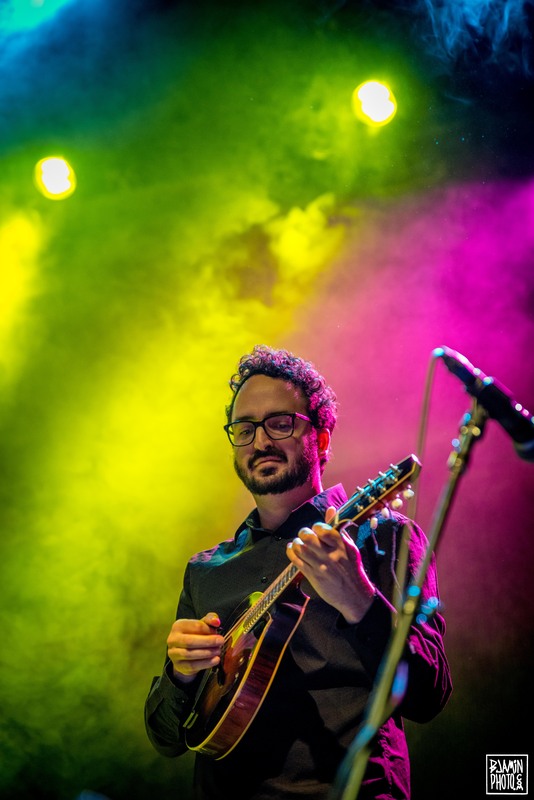 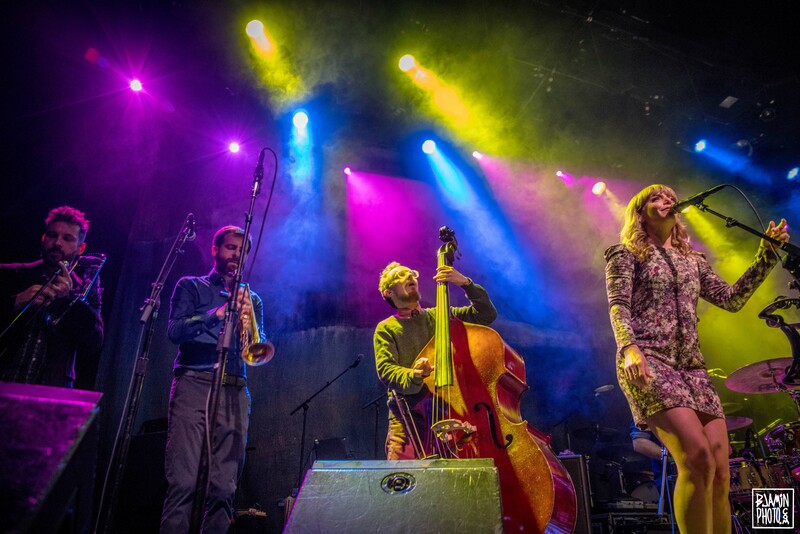 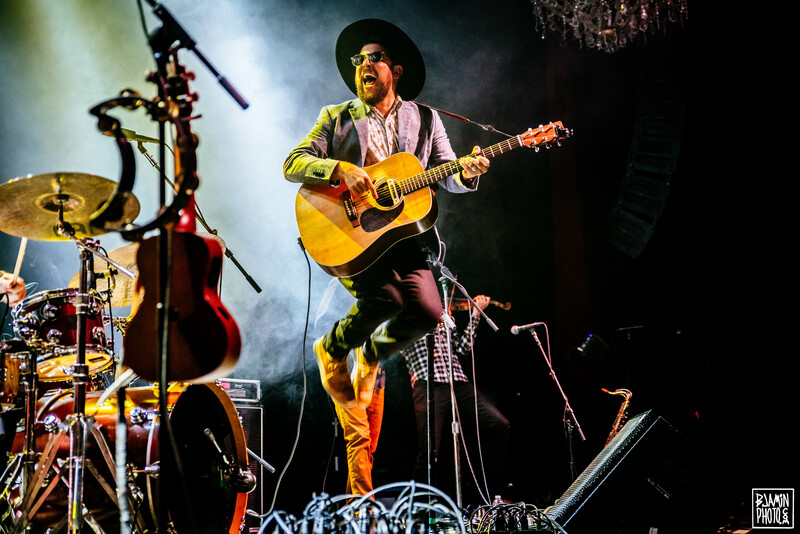 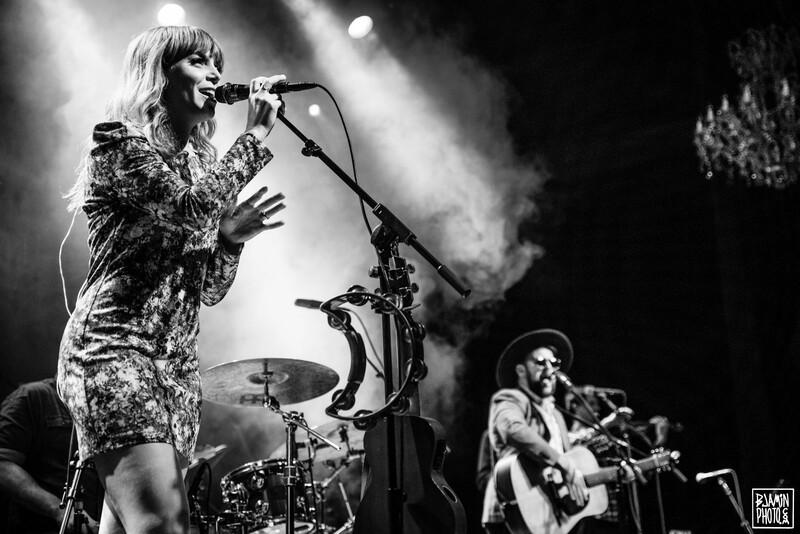 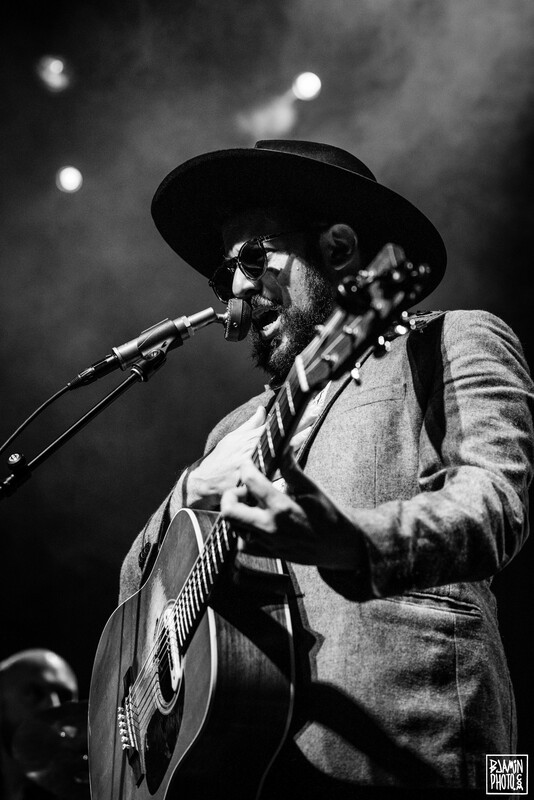 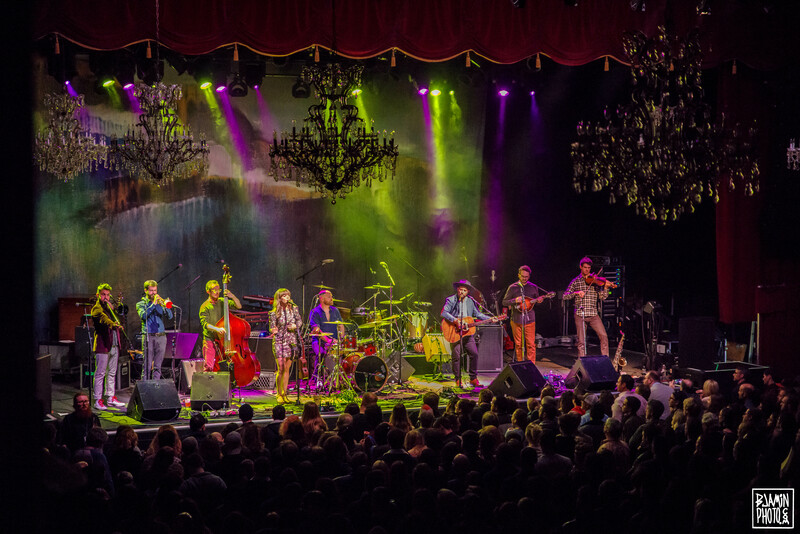 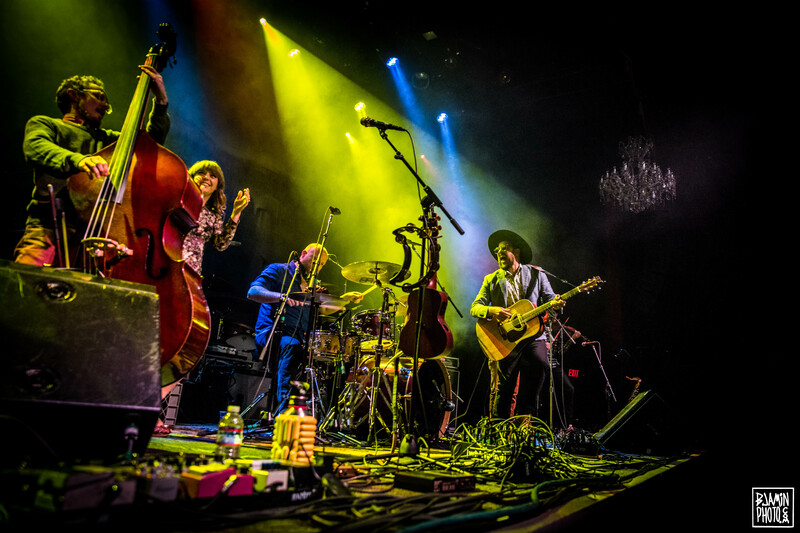 While Friday’s show featured Bay Area singer-songwriter Nicki Bluhm as opening support, the next evening saw one of Los Angeles’ finest, The Dustbowl Revival, showcase their vintage Americana sound. 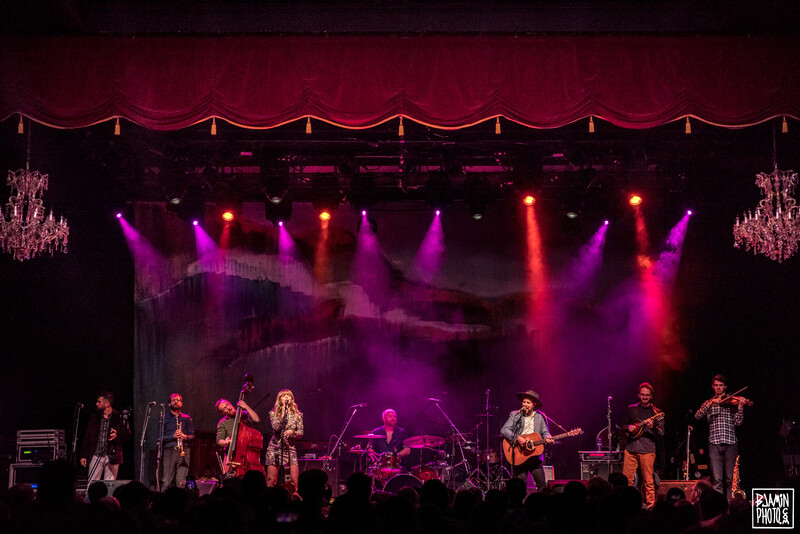 Ritter & The Royal City Band subsequently hit the stage and flashed numerous smiles as they emanated a positive energy across the room. 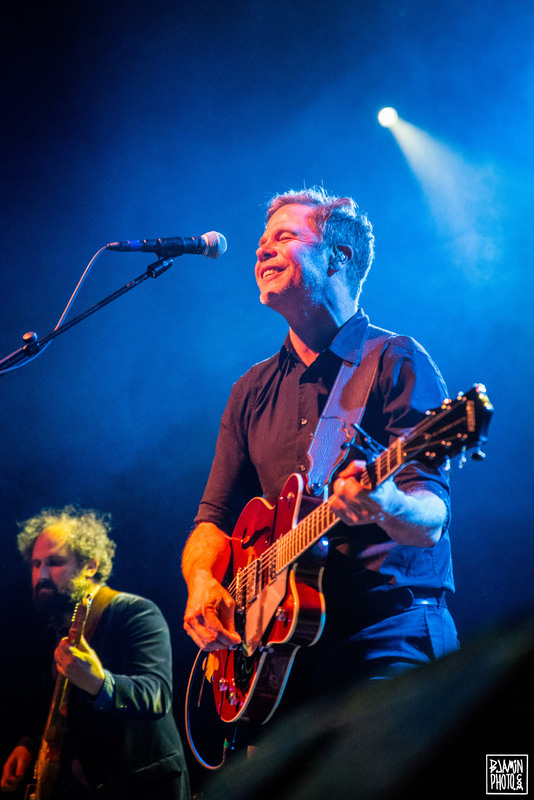 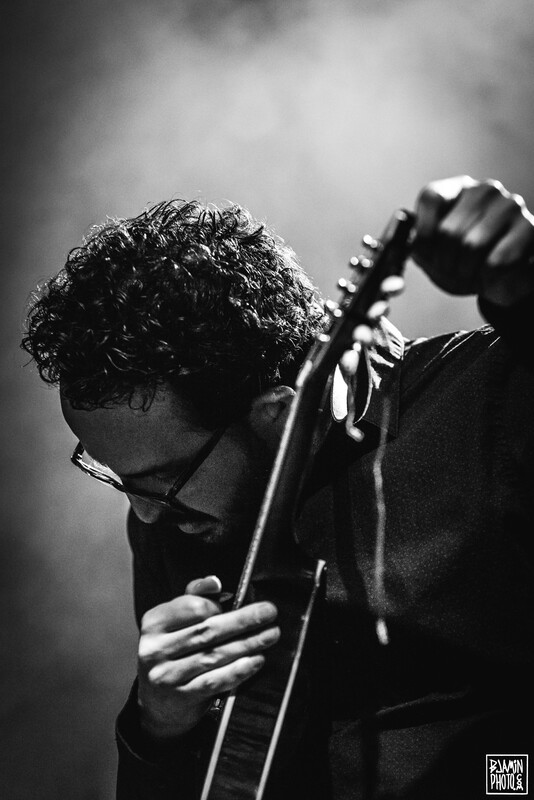 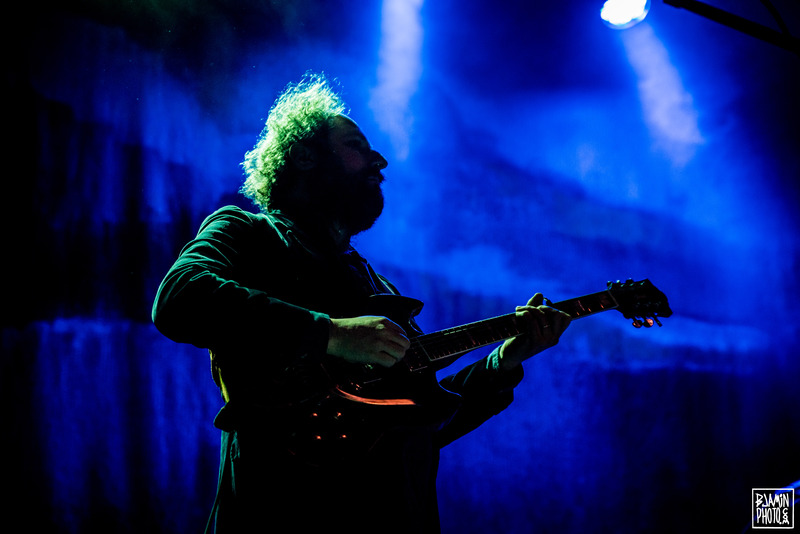 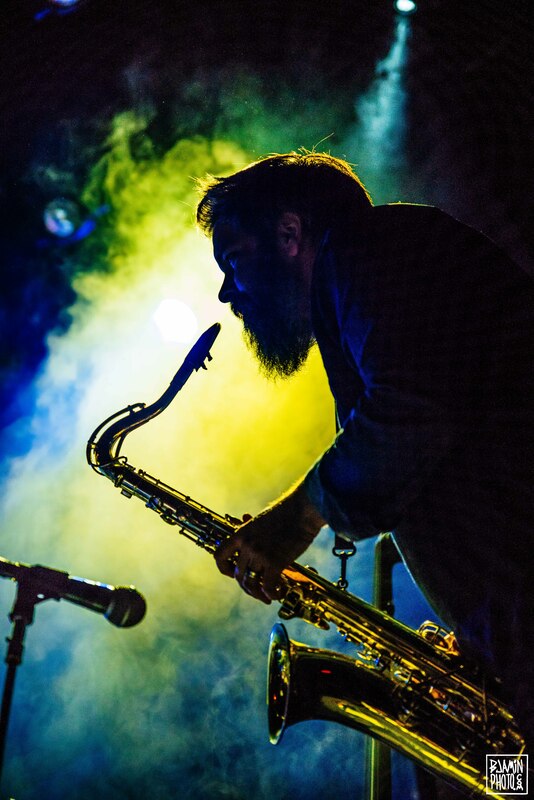 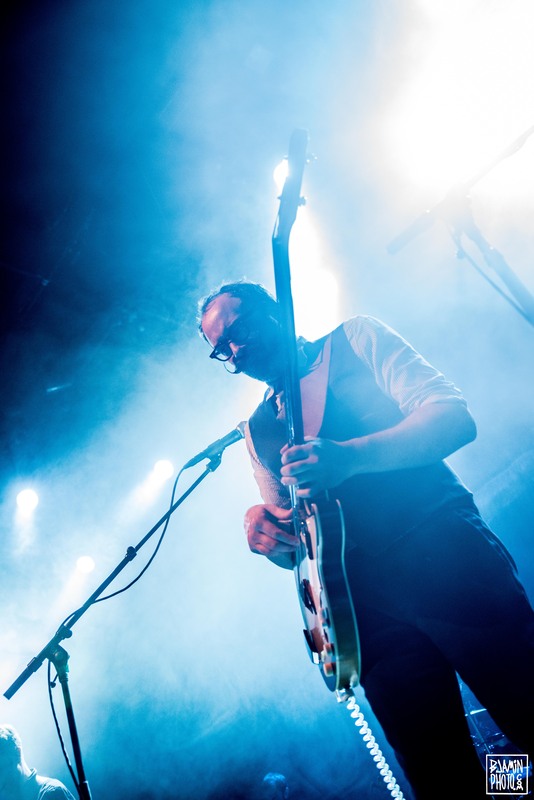 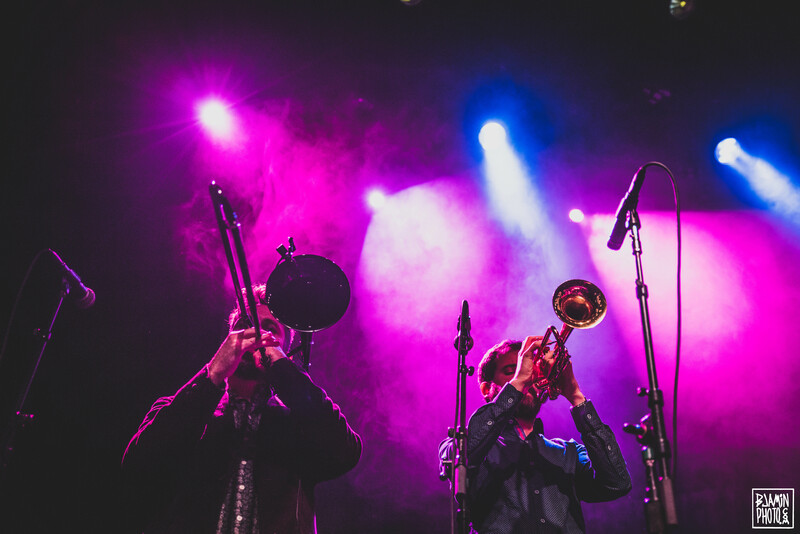 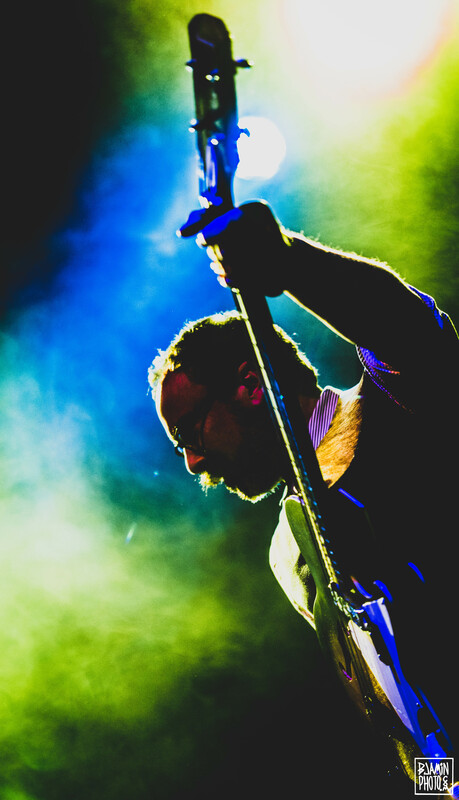 With this gig marking my first time seeing Ritter perform with his backing band, it proved to be a fun-filled night with a range of genres being blended together onstage. 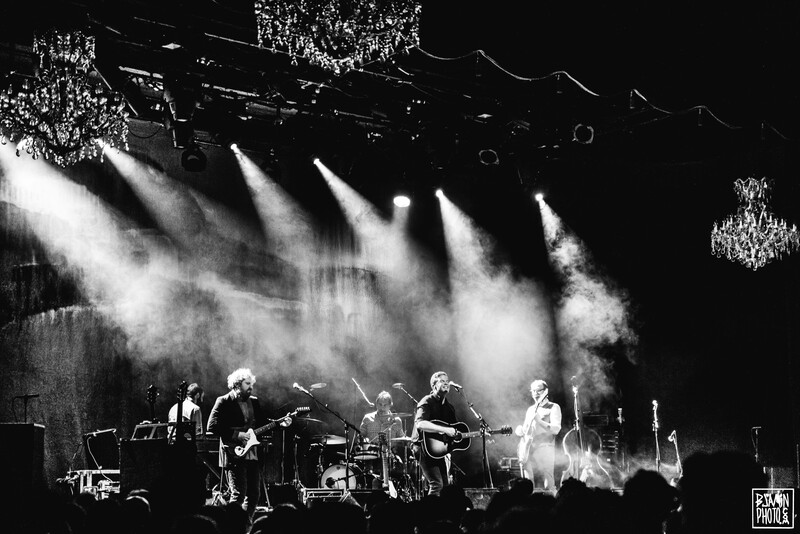 If you missed Ritter and his cohorts on this occasion, make sure to catch them the next time they come to town.